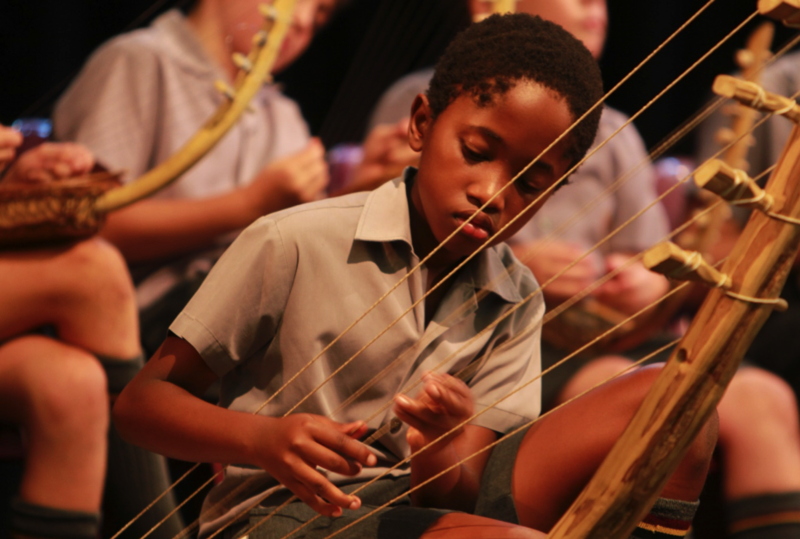 Pridwin Preparatory School, situated in Melrose, Johannesburg was founded in 1923 and is an independent, non-denominational school rooted in Christian ethics and values. 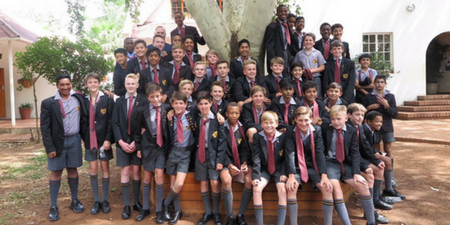 Pridwin is a boys' school, offering a positive learning experience from Grade 0 to Grade 7. At Pridwin, we strive to unlock the unique and multifaceted potential of each boy, so that he is able to make a worthwhile contribution to society. Pridwin is a member of the Independent Schools Association of Southern Africa (ISASA). In the Junior Prep, our approach to learning is varied and takes into consideration the different ways in which young children learn and develop. This includes the understanding that children possess individual learning styles, process information differently, develop at their own rate and require support from their teachers that is suited to their needs. 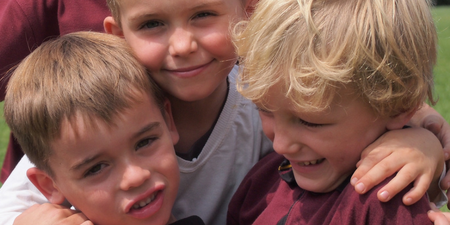 At Pridwin, each boy is challenged and encouraged to reach his potential through a range of activities. Learning and innovation skills are increasingly being recognised and developed. 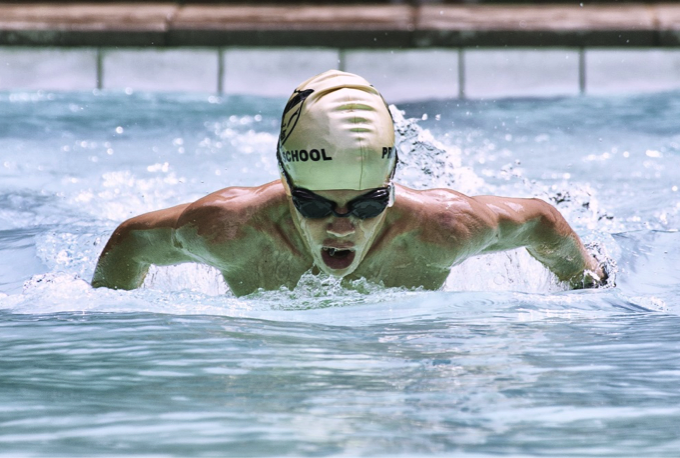 Our vision is to prepare our boys adequately for the high schools of their choice and also to produce boys that are confident, creative and effective communicators.